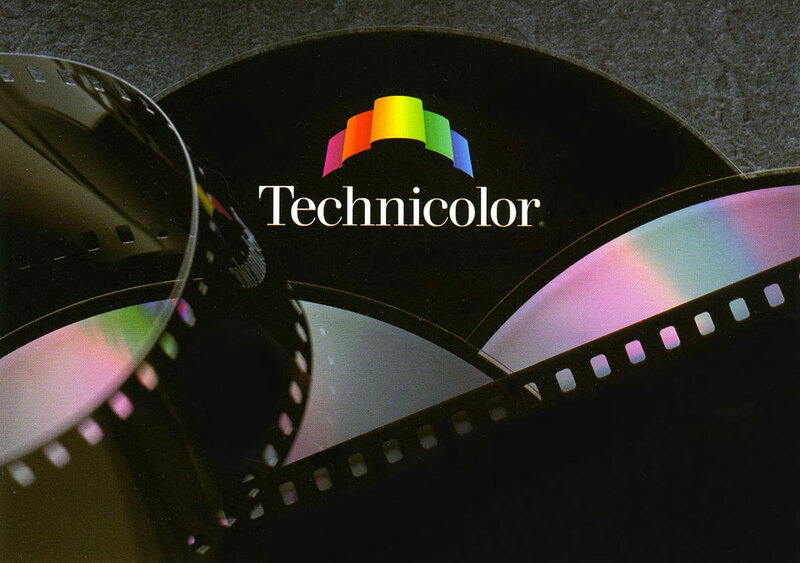 Technicolor is the leading provider of motion picture film processing, CD-ROM and video duplication services. 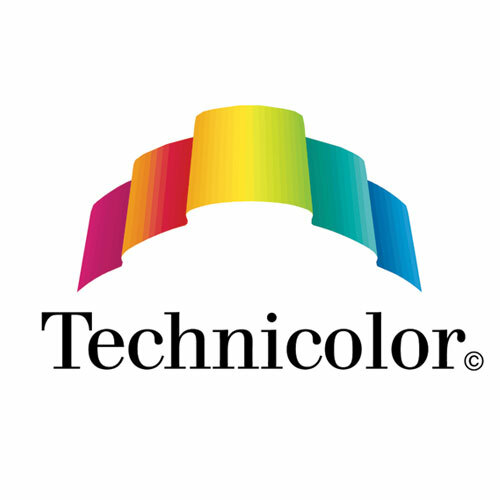 Emphasizing the significant equities in the Technicolor brand name, the new identity is inspired by the Aurora Borealis, the Northern Lights. 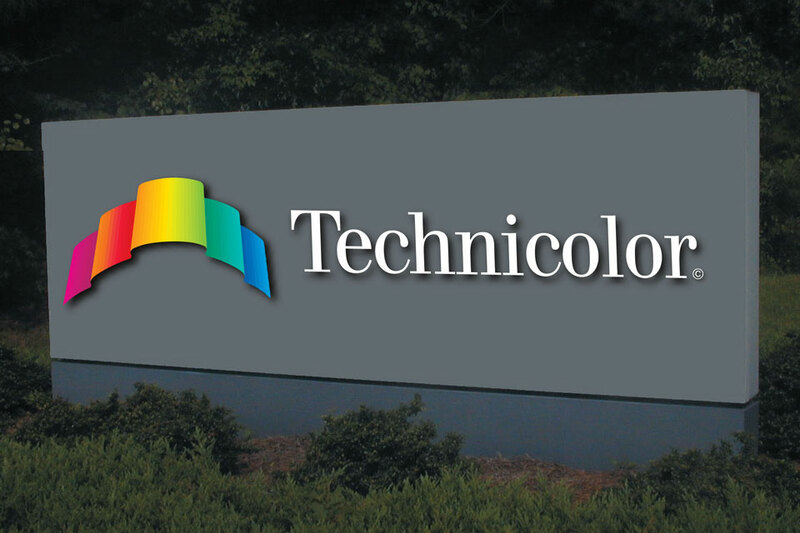 The brilliant spectrum of color, suggesting Technicolor’s broad array of offerings, is rendered in the shape of a marquee, reinforcing the company’s motion picture heritage. 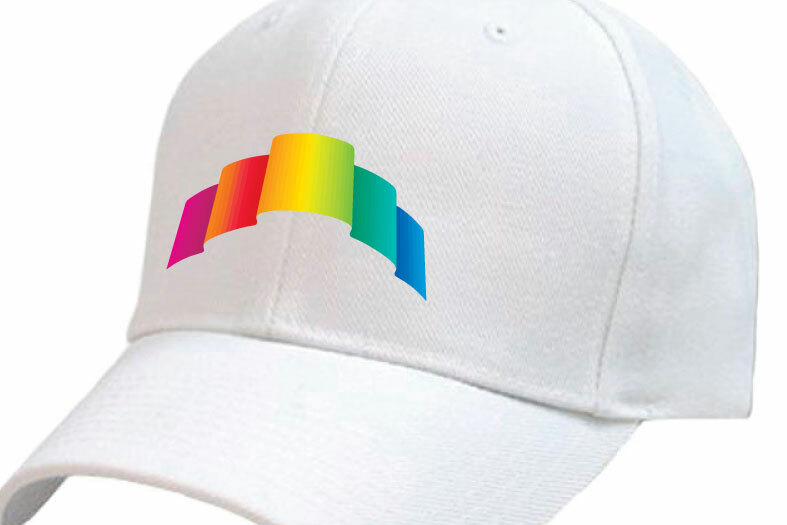 The shape also suggests a film strip or videotape. 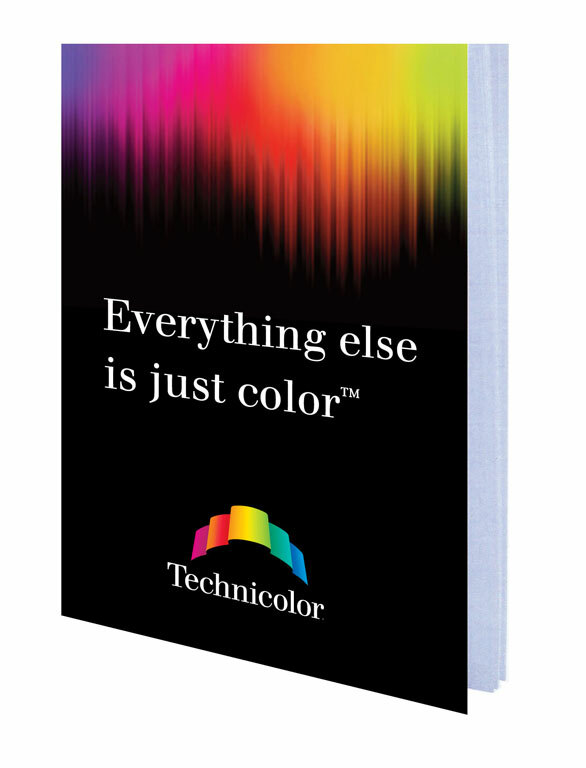 The positioning “Everything else is just color” suggests that no company understands color processing and distribution better than the company that invented it.